Germanophiles! Come to a reading about Germany and women. Germanophiles! 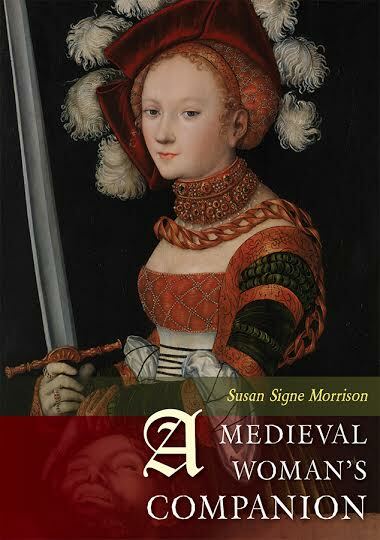 I’ll be helping Rebecca Schuman launch her new memoir at Malvern Books on April 14, 2017 at 7 p.m. I’ll be talking about Germanic legendary and historic women.